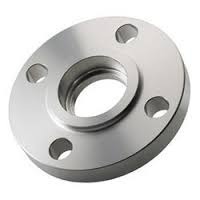 Manufacturer of a wide range of products which include ss 304 flange sorf ( slip on raise face), ss flange sorf (slip on raise face) 300, ss 304 flange blrf (blind raise face), ss 304 flange wnrf (well neck raise face), ss 304 flange swrf ( socket weld raise face) and ss 304 flange screwed. 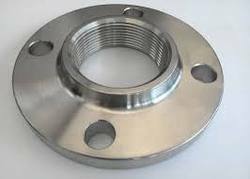 Backed by the sound experience of this industry, we have been able to offer an unmatchable assortment SS Flange Sorf Slip On Raise Face. 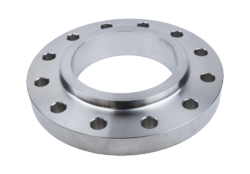 Widely demanded in the automotive industry, this flange is manufactured by using high grade stainless steel and modern technology. 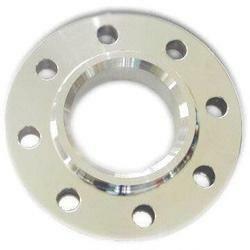 We offer this flange in various sizes and grades in order to cater to the requirements of our clients. 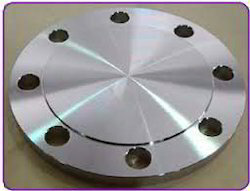 CLASS -150#, 300#, 600#, (Forged – Plate cut), B.S. 10 TABLE ‘D’, B.S. 10 TABLE ‘F’, B.S. 10 TABLE ‘E’, B.S. 10 TABLE ‘H’, ND – 10, ND – 16, ND-40, IS 1538 ETC. 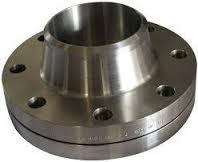 We have marked a distinct and dynamic position in the market by trading and supplying a high quality array of SS Flange Sorf (SLIP On Raise Face) 300.